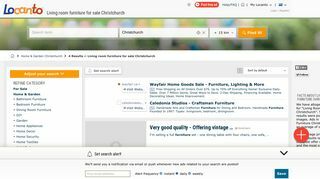 Are you looking for second hand furniture stores of high repute in and around Christchurch, New Zealand? Check out the extensive stock of a number of stores with some of the top second hand furnishing pieces offered at unbeatable rates with a wide variety of designs and styles. Keep an eye for discounts and deals.